The Well International serves cross-cultural workers in Asia and around the world through Clinical Counselling, Pastoral Care, Training and Events. 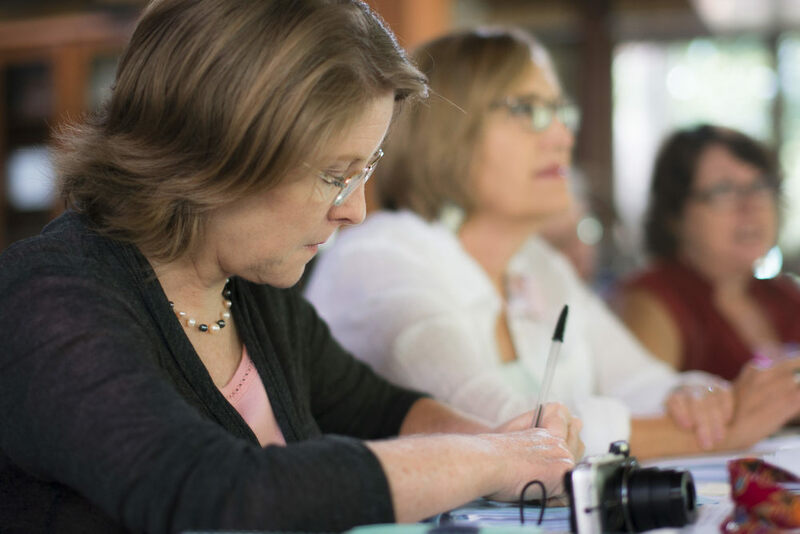 The Well International serves cross-cultural workers in Asia and around the world through Clinical Counseling, Soul Care, Training and Events. We are a Christian, donor funded organization based in Chiang Mai, Thailand. Our Clinical Counselling team is a multicultural, passionate group of individuals with masters level qualifications from their respective passport countries. They are trained to help with a variety of issues including transition stress, family conflict, marital difficulties, depression, addictions and recovery from mental illness. Our Soul Care team seeks to renew, restore and strengthen your relationship with God in your daily life. Often, ministry in a new cultural environment can result in certain stressors that affect your relationship with God. Cross-cultural workers may have spiritual questions, challenges and obstacles that are impacting their walk with Christ. The Well provides a range of Trainings and Events including multi-day workshops, seminars and retreats for cross-cultural workers, member care personnel and families. We host a full calendar of events every year and may also be available to speak at your conference, retreat or team meeting.